Google is apparently testing a feature that will alert users every time they enter an incorrect URL, but more importantly, click on a lookalike URL. Phishing is a huge problem on the world wide web, and this is a clever way to help users from getting scammed. “chrome://flags/#enable-lookalike-url-navigation-suggestions” followed by selecting “enable” from the corresponding drop-down menu. Once enabled, the feature will throw up alerts every time you enter a misspelt URL. More importantly, if you accidentally end up clicking on a lookalike link whose sole purpose may be to install malicious code on your machine. 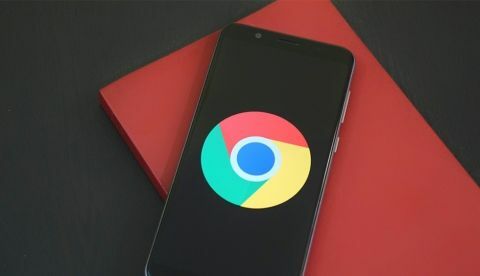 The feature will be available on Chrome for Windows, MacOS and Linux, but is not available on Chrome for Android or iOS, which is surprising as the need for a feature like this is just as important (if not more) on mobile. Of course, safety begins first with the user, so never ever click on links that you don’t recognise, especially from sources you do not know. will the upcoming 4 New motorola phones rock the indian market....or they will be not much popular?